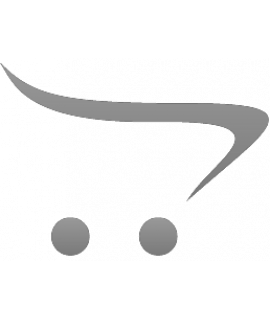 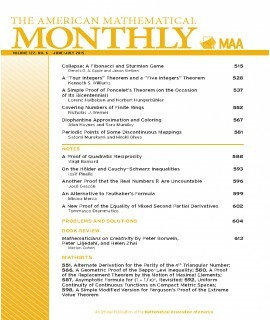 Education Journals - Philippine distributor of magazines, books, journals, etc. 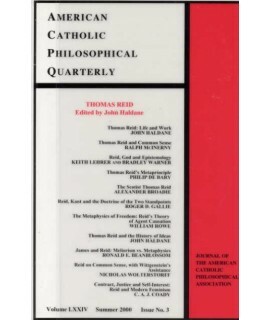 American Catholic Philosophical Quarterly is a peer-reviewed scholarly journal produced by the Ameri.. 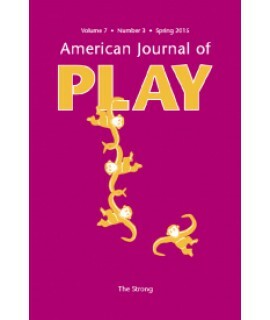 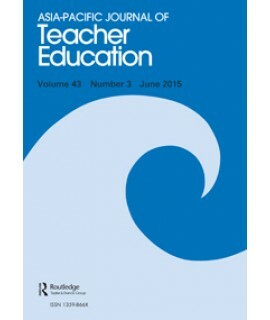 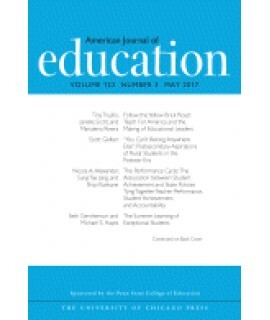 The American Journal of Education seeks to bridge and integrate the intellectual, methodological, an.. 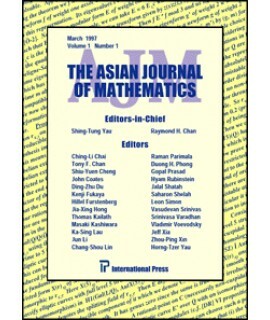 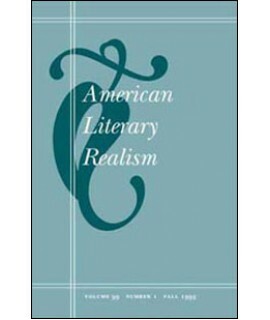 The oldest mathematics journal in continuous publication in the Western Hemisphere, American Journal..
For over forty years, American Literary Realism has brought readers critical essays on American lite.. 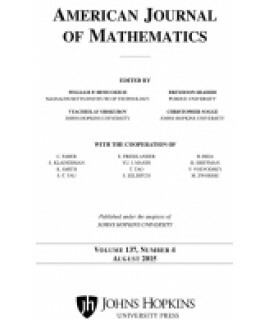 The American Mathematical Monthly publishes articles, notes, and other features about mathematics an.. 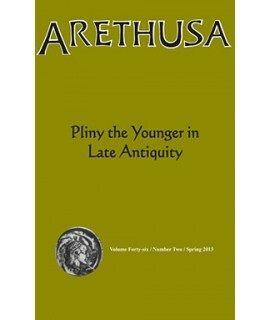 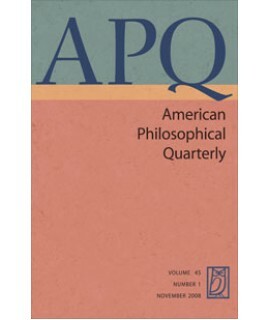 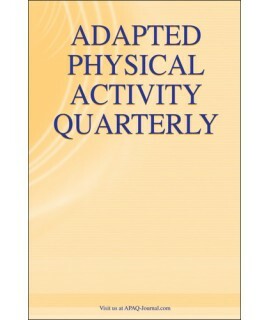 The American Philosophical Quarterly (APQ) has established itself as one of the principal English ve.. 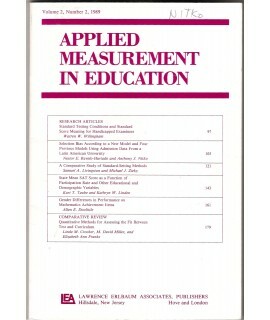 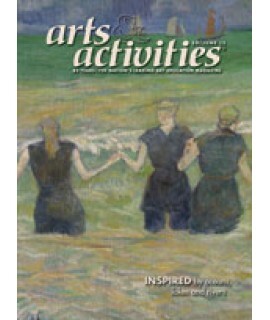 Applied Measurement in Education's prime objective is to improve communication between academician..
Arts and Activities Magazine is used by classroom teachers, arts supervisors and administrators conc..
Asia-Pacific Journal of Teacher Education is an international, peer-reviewed journal is acknowledged.. 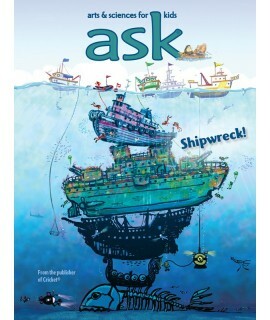 ASK magazine helps kids understand how the world works, while challenging them to explore new ideas!..